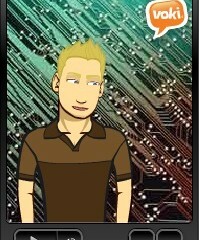 The Voki characters can be customized to look like historical figures, cartoons, animals, and even yourself! Give your Voki a voice by recording with a microphone, using our dial-in number, or uploading an audio file. 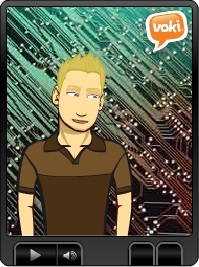 Voki characters can be emailed, shared on social media, and embedded on websites! This work by eduToolkit is licensed under a Creative Commons Attribution 4.0 International License.